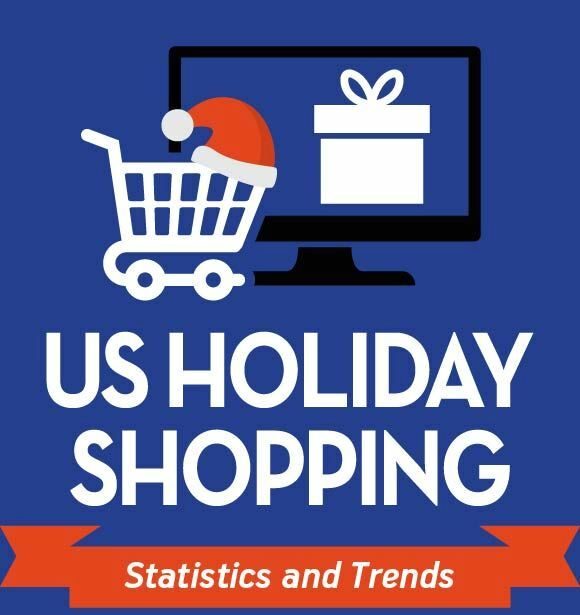 Did you know that US retail e-commerce sales are expected to increase by 16.6% during the 2017 holiday season compared to 2016 and Ecommerce’s share of total retail sales during the 2017 US holiday shopping season is estimated to reach a record 11.5%. Check out our infographic on “2017 US Holiday Shopping” for latest statistics and trends. Did you know that 73% of customers find live chat to be the most satisfying way of communicating with a business whereas 63% of consumers are more likely to return to a website that offers live chat. 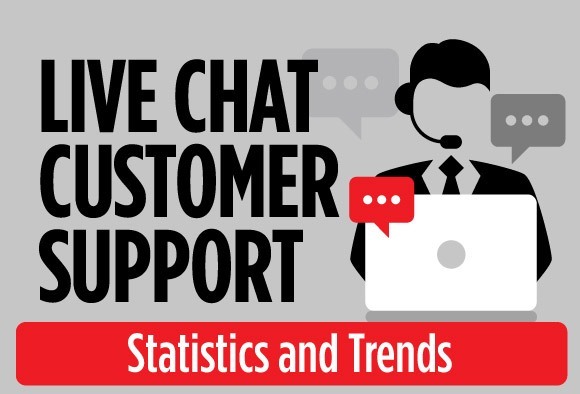 Check out our infographic on “Live Chat Customer Support” for latest statistics and trends. 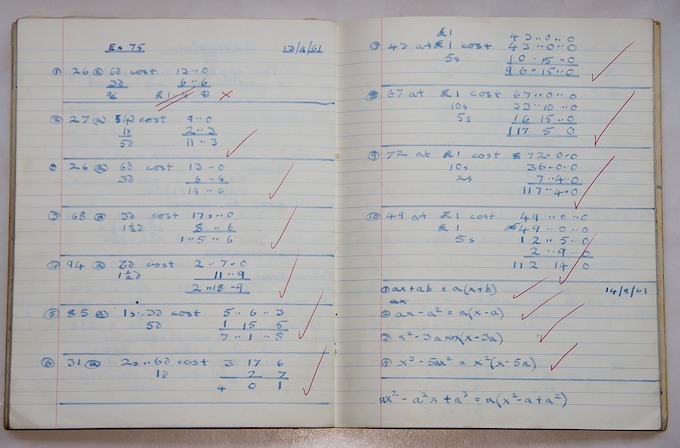 What makes a good conversion optimization case study? The CRO industry have evolved tremendously over the last twelve years. I still recall conversations we used to have with CMOs and VP of marketing at large online retailers trying to introduce them to conversion optimization. When you as a businessman releases some service or a product, you eager to see the sales skyrocket from the start. And it is for a good reason. You worked hard to offer something valuable on the market. You expect to spread your service throughout the world of web. You know your product could be a leader in the niche you represent. However, even though you can nothing to do but stay among outsiders while your competitors hit the jackpot. 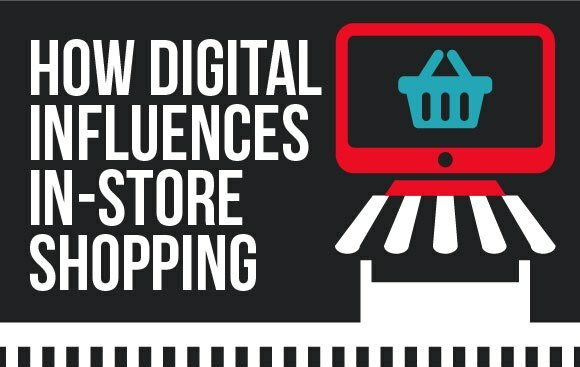 Did you know that 57% of online shoppers surveyed said they had picked up an online order in a store in the last year. Avoiding shipping fees is the top reason why 73% of shoppers preferred buy online and In Store pickup, followed by 32.2% for whom the store was nearby and convenient to pick up item and 30.4% who needed purchased item same day and couldn’t wait for delivery. 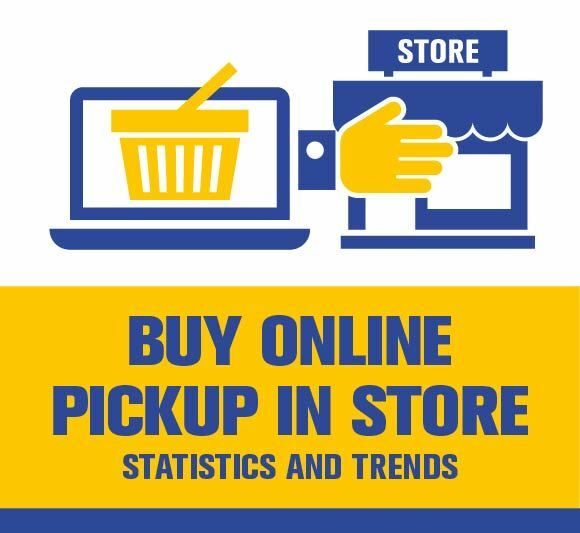 Check out our infographic on “Buy Online Pick Up In Store” for latest statistics and trends. Did you know that 80% of new leads never translate into sales and companies that excel at lead nurturing generate 50% more sales ready leads at a 33% lower cost. 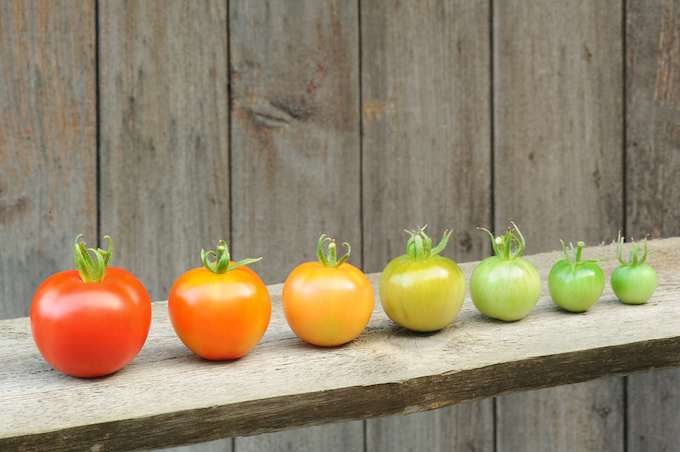 More than 35% of B2B marketers surveyed have established a lead nurturing strategy. 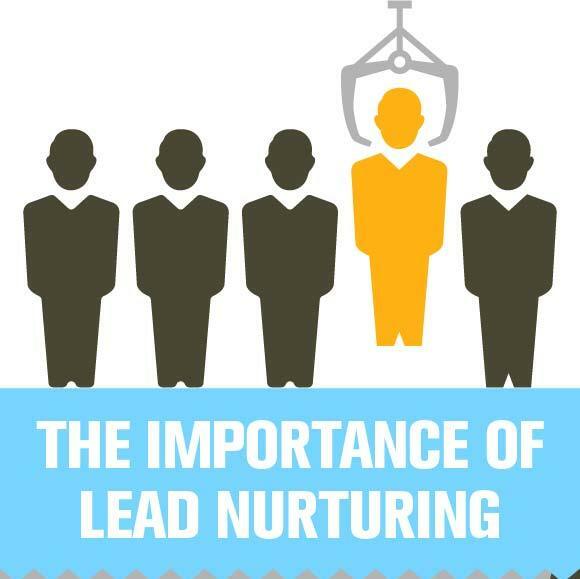 Check out our infographic on “The importance of lead nurturing” for latest lead nurturing statistics and trends. How often do you conduct a usability test to realize middle-way through you should have taken a different route? I wouldn’t be surprised if the answer was very often! Conducting a usability test is by no means cut and dry, and there are many methodological pitfalls that can turn the whole test into a flop if not conducted properly. It is also an important step when conducting a conversion optimization project. With the different kinds of usability testing, you should keep an eye on the issues that may rise along the way.